Place a service call 24 hours a day, 7 days a week, by filling out our easy to use online form. We will respond to your service request during our regular Service Department hours Monday - Friday 8am-5pm. 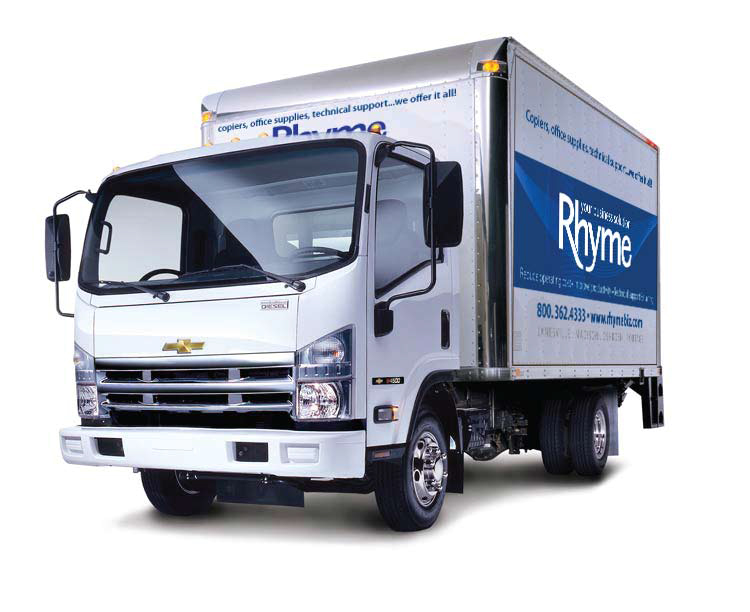 Rhyme is committed to treating our environment with the same respect and fairness that we have always shown to our employees, vendors and clients. Rhyme Eco-Tec is our way to make it easier to do your part. Join us in making this world a better place.